People customize their needs when it comes to housing. Housing is simply a passion and you opt for the best styles when it comes to housing. At the back of your mind, you remember that a house is a one-time asset and you need to pay due attention to the styles you adapt your house to. In this aspect, the perfect choice is to opt for the trusted services of Solarlux. As you know, there are different types of styles that can make your house look smart. A house turns up to be your dream home when you can personalize your preferences and choices. Here are some of the best looks that your house can cherish. Glass Canopy: A perfect house has two things blended to perfection. One is style and the other is comfort. These make a perfect dwelling place. One of the most popular homes that Solarlux brings you is the glass canopy. It is indeed sleek and smart looking. 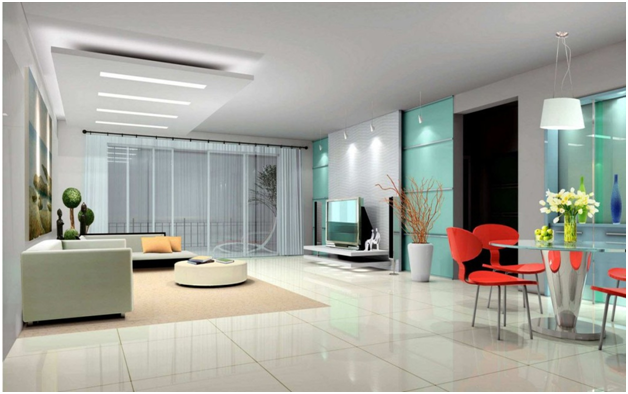 The gorgeousness of the glass adds an extraordinary flavor to the ambience of the house. You van also enjoy the open ventilation and sunlight when you opt for the house. These are made of aluminum and wood and you are free to opt for your preferred choice. The best benefit that you can enjoy is that it protects you against the wind and rain, and at the same time, you can enjoy the sunlight. Sliding Door: Sliding doors are not only stylish, but easy to handle. The trusted brand brings you some of the most durable and popular doors that can deliver a great look to your home. There are two categories of sliding doors. The first one is the non-heat insulate version and the other is the glazed version. The second category ensures that you can enjoy a regulated temperature from the sunlight that falls on your glass house. These also serve as an alternative to the bi-folding glass doors which have become very common and backdated. Horizontal sliding wall: Another wonderful product that awaits you is the horizontal sliding wall, in which the glass panels disappear completely from the sight. This is one of the ultra-modern methods to deliver the most attractive look to your house. After all, the house is yours and the better the house looks, the prouder you can be. Styles are always there and you just need to plan and customize your choices to get the best results.